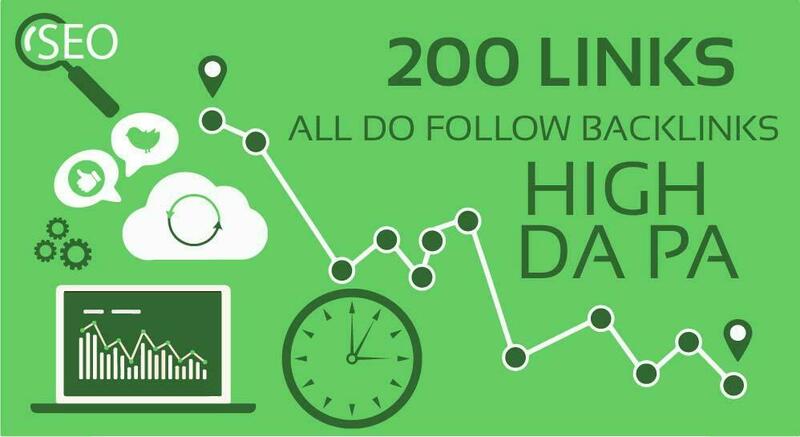 Manual Do-follow Blog Commenting backlinks is most reliable and powerful link buildingmethod in SEO market. 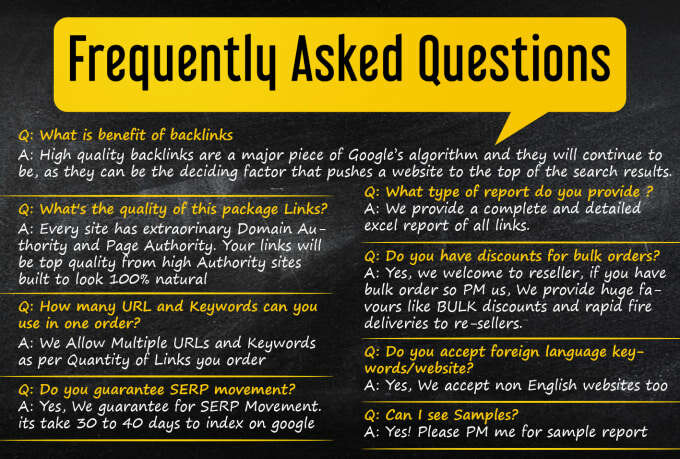 This service Deliver Best result as per penguin panda update! No other seller can offer this high quality blog commenting dof0llow backlinks service. I offer you to build manual 170 dofollow baclinks on High PA/DA and page that are able to grab maximum Link juice for you. also It is help Rankings with these most powerful blog comments.